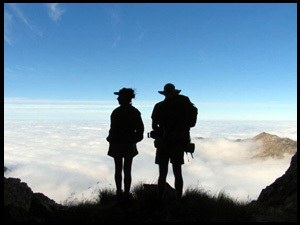 Unforgettable Outdoor Experience, Multi-activity day trips - Hiking - Kayaking - Quad biking - Caving - Kloofing (Canyoning) - Abseiling - Swartberg Pass Quad Trip - Micro light Flips - Overnight excursions and many more. Suitable for all ages! Terug na Besienswaardighede . . .
Terug Boontoe . . .